Bitter, pungent, warm, toxic; heart, stomach and liver meridians entered. Relieve syspnea, relieve convulsion and induce tranquilization. Insanity, cough and dyspnea, gastro spasm. 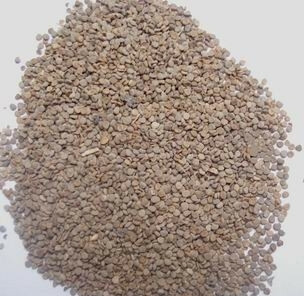 Decoct 0.06~0.6 g. Proper dosage is for external application, decocted for washing or pounded into powder for applying. It is contraindicated in case of heart disease, glaucoma, tachycardia and pregnant women.